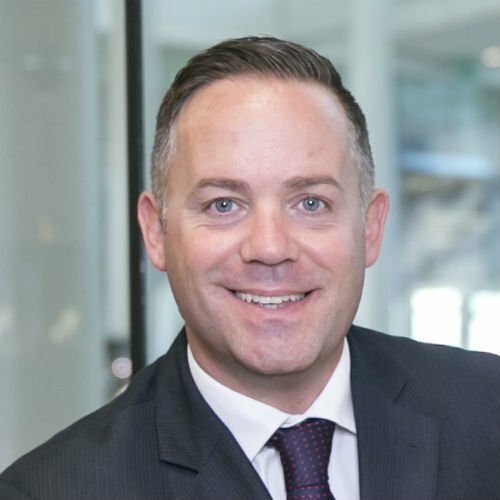 Shaun holds five Masters Degrees; an MA in Leadership & Culture Change, an MBA, an MA in Marketing & Innovation, an MSc in Workplace Health & Wellbeing and an MA in Strategic Human Resource Management. He also holds a Doctorate in Coaching and Mentoring his research having explored the relationship between coaching, well-being and organisational culture. Voted as one of the 15 most influential in health and safety, Shaun regularly contributes to contemporary debates and campaigns. In June 2018 Shaun was awarded ‘The Institute of Directors – Director of the Year (CSR Category) – London and the South’ in recognition of his work in mental health. Shaun recently published, Positive Male Mind (LID Publishing, 2018), with Andrew Kinder, Chartered Counselling Occupational Psychologist. It explores the stigma behind male mental health, and how to create a more positive and progressive movement towards helping and supporting those suffering from mental health issues. All proceeds from book sales go to two charities – Action for Children and The Rowland Hill Fund.